Last year, Pascale was selected by the Forest Products Association of Canada (FPAC) as its Outstanding Member of the Year for 2017-2018. In 2015, she received a silver Stevie® award in the International Business Awards’ Woman of the Year category and also earned a place on Canada’s prestigious Clean50. 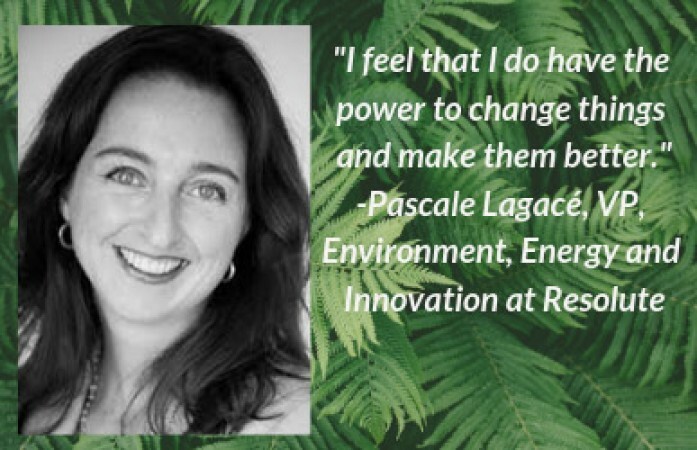 We are proud to work with Pascale, and hope her passion and knowledge serve to inspire others!